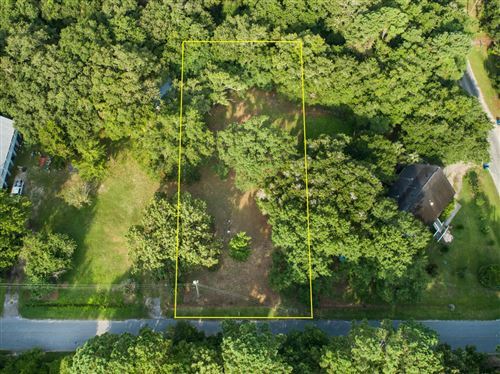 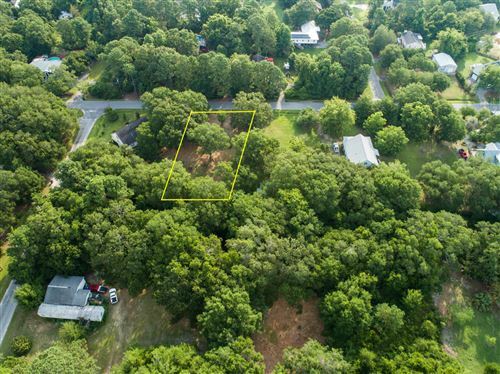 Rare opportunity to purchase a lot to build your dream home! 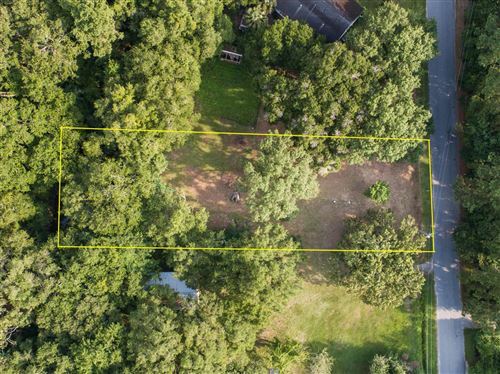 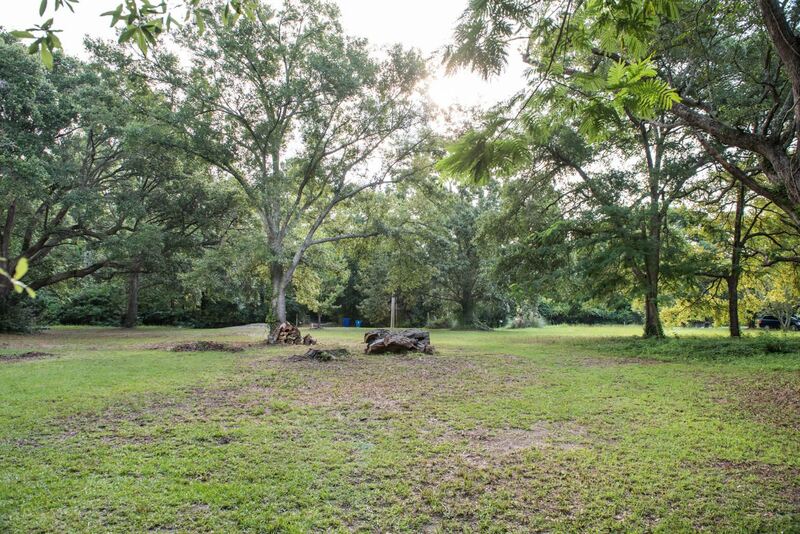 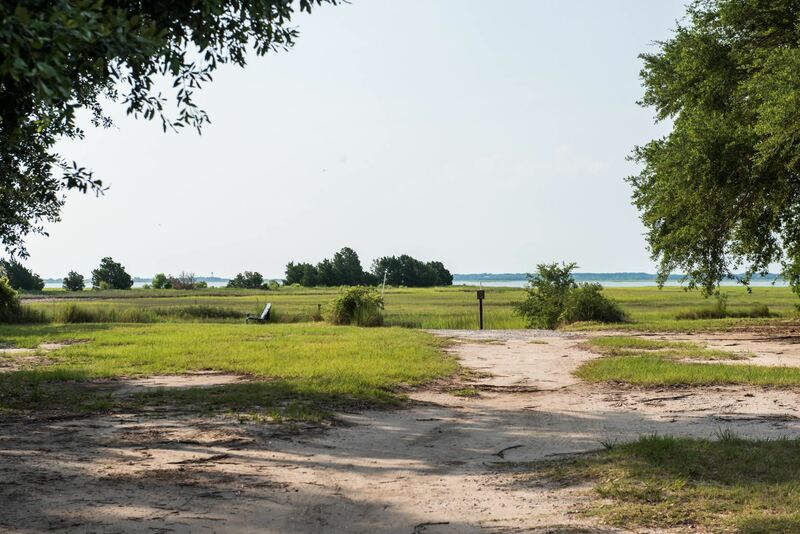 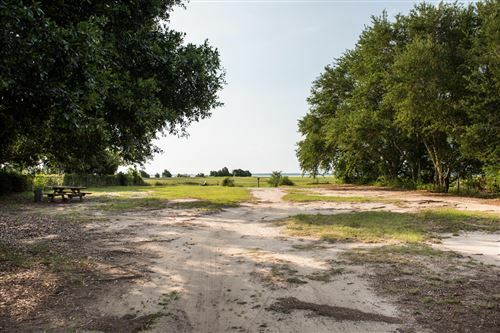 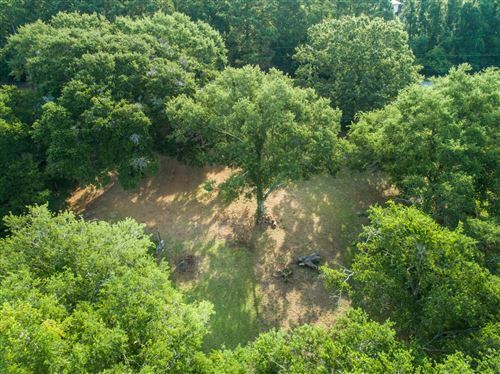 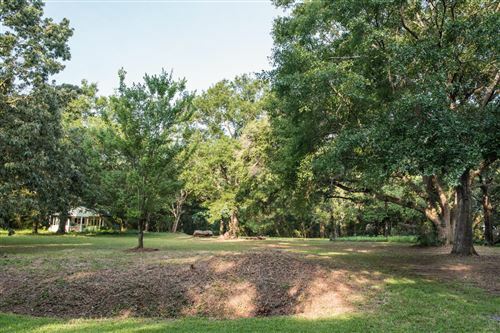 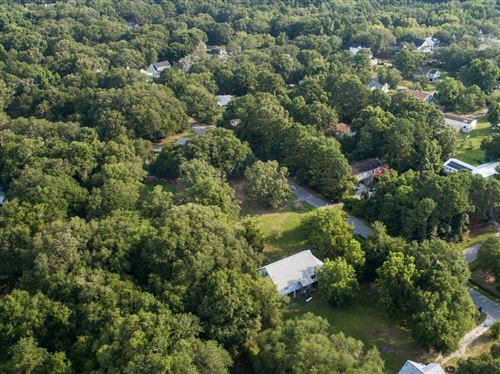 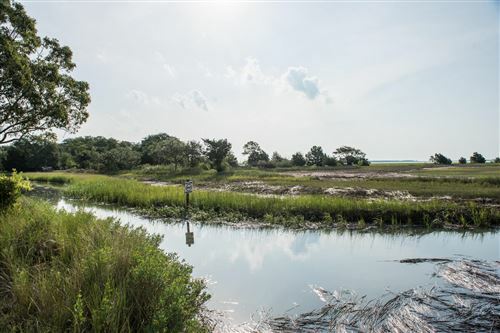 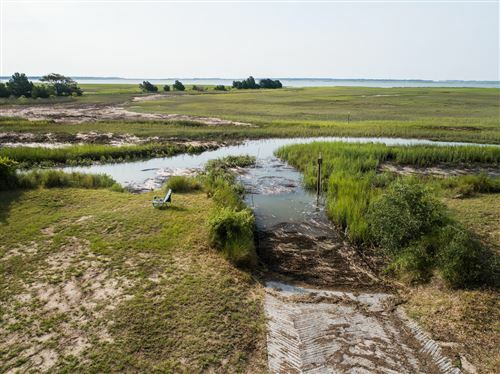 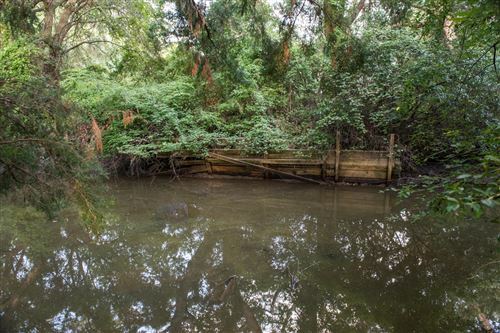 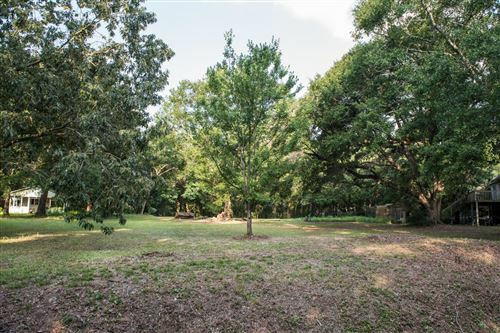 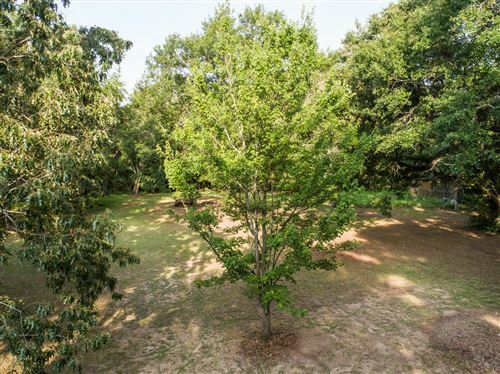 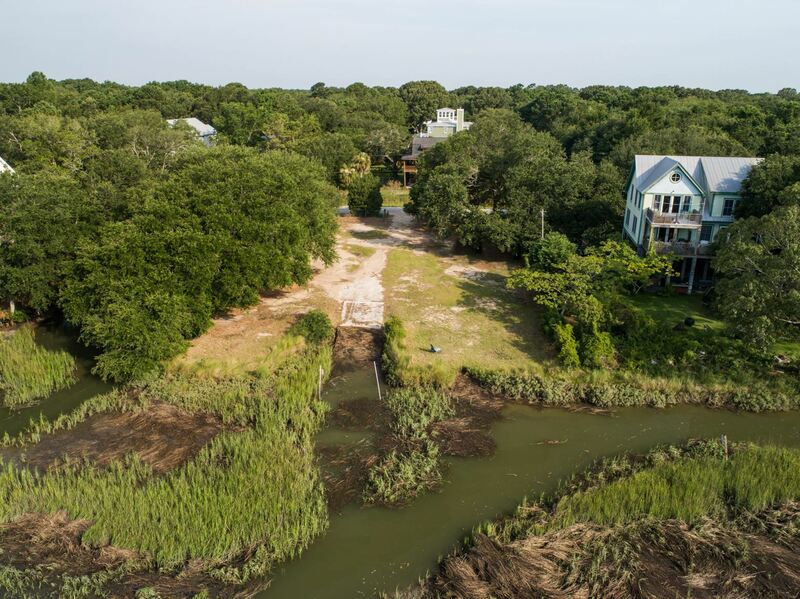 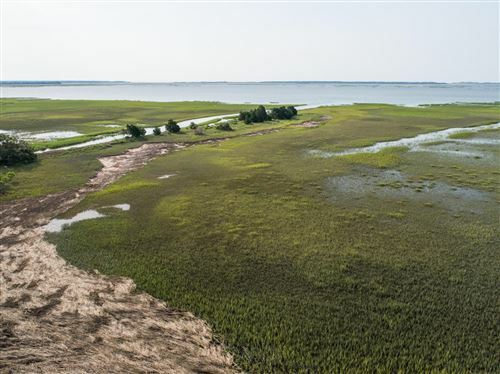 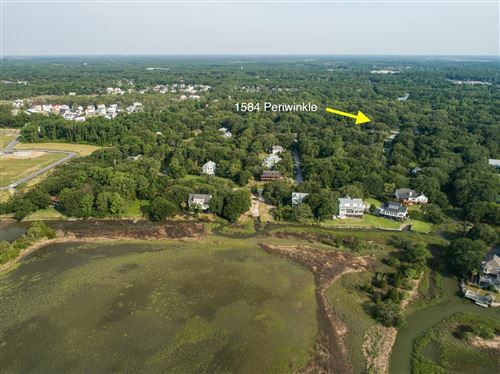 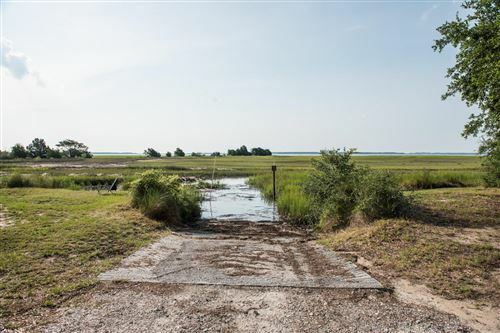 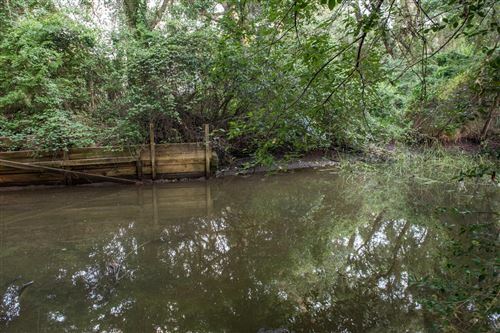 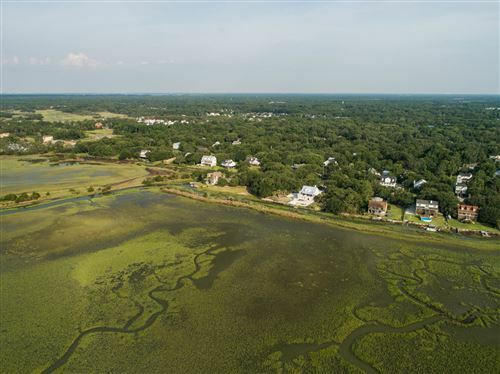 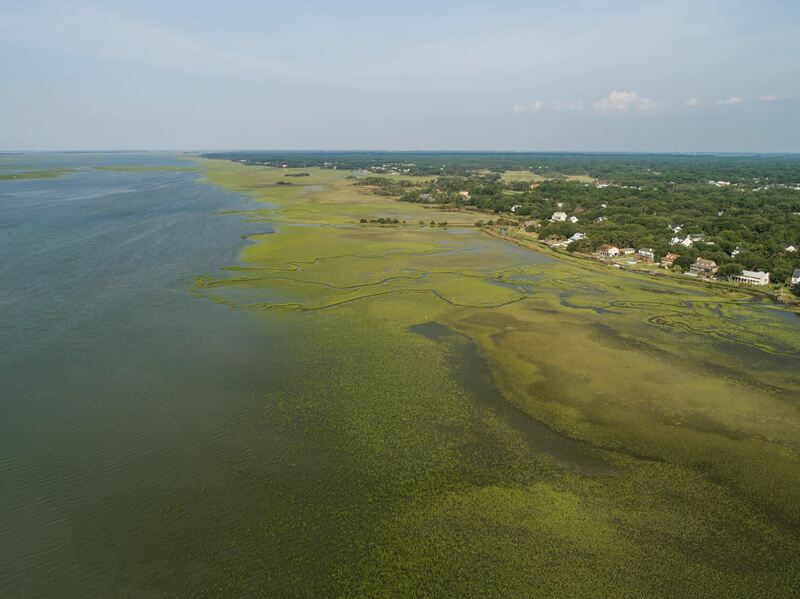 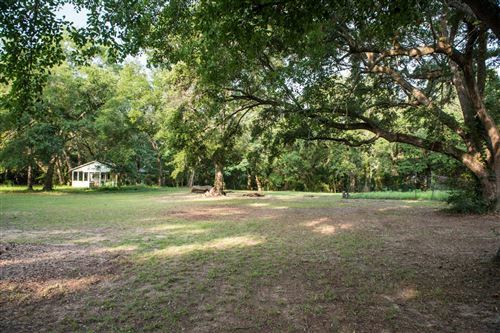 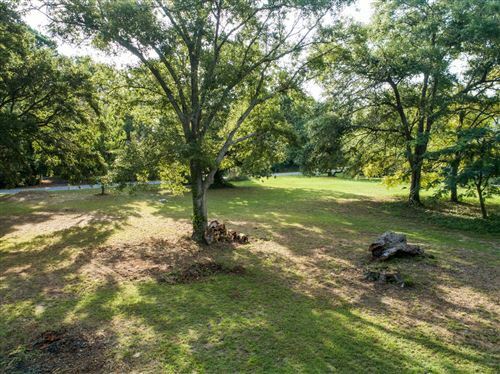 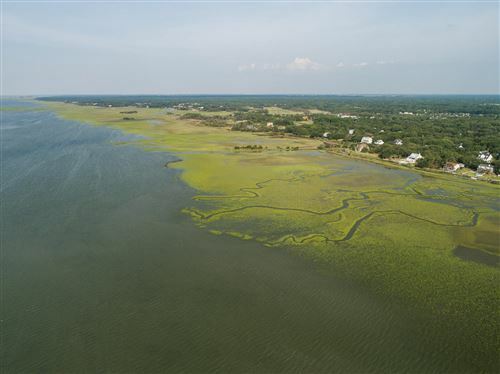 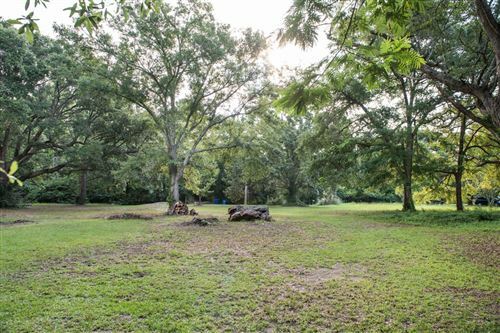 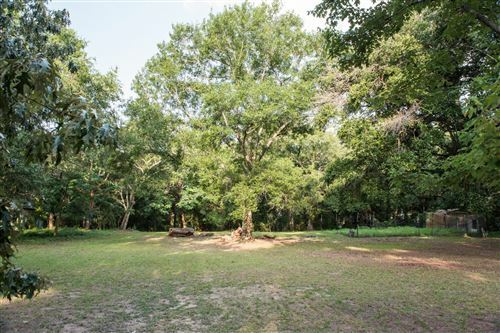 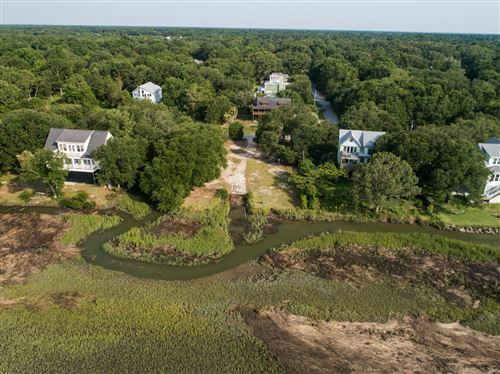 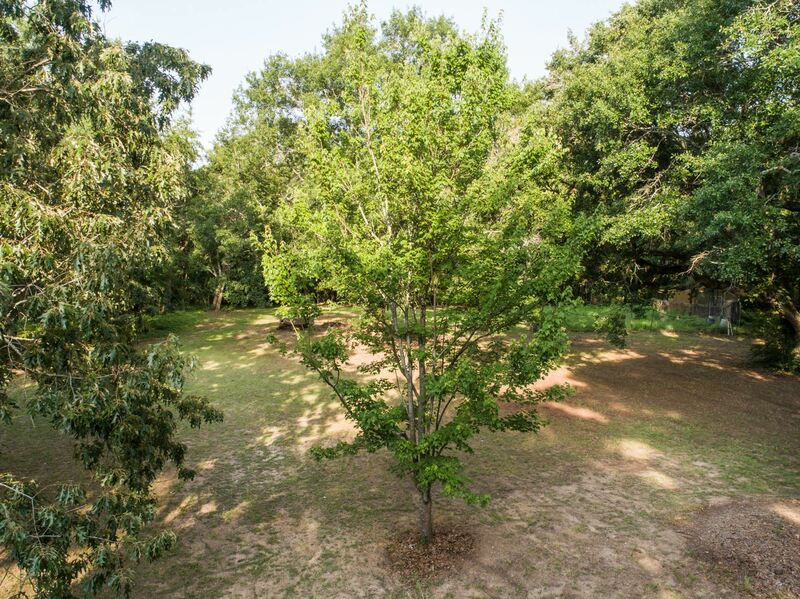 A large lot of .46 ready to to built upon with beautiful oak trees, and on the back of a tidal creek and in a waterfront neighborhood of Copahee View. 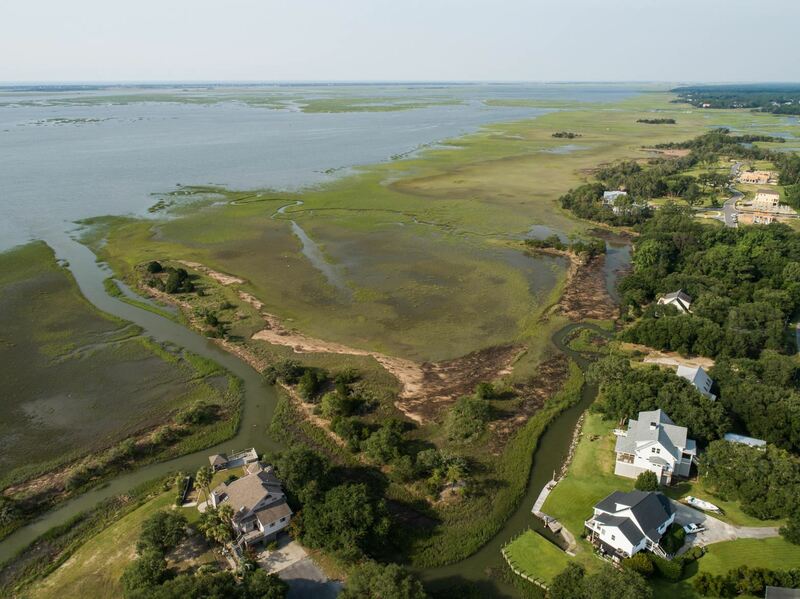 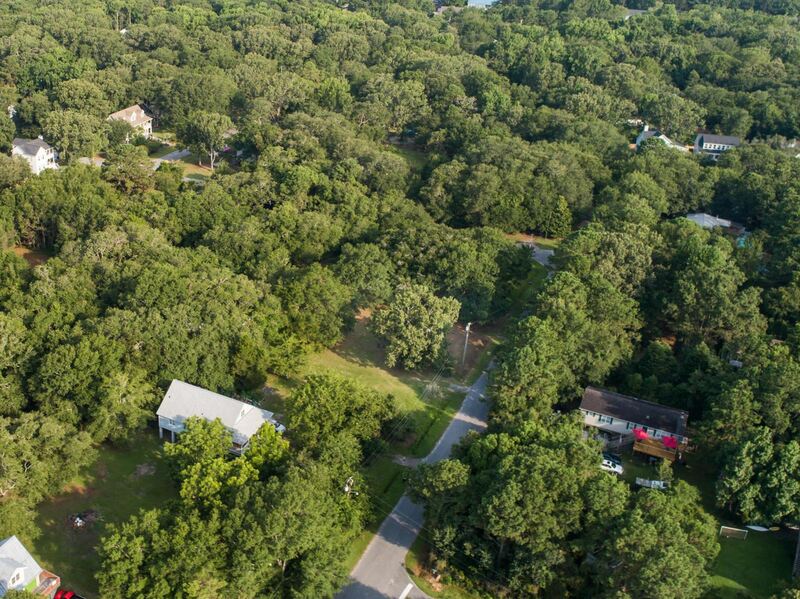 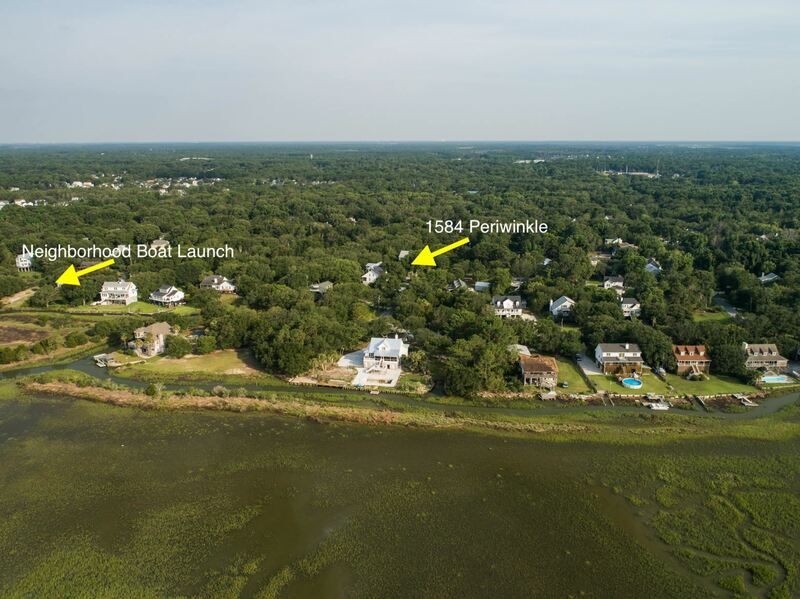 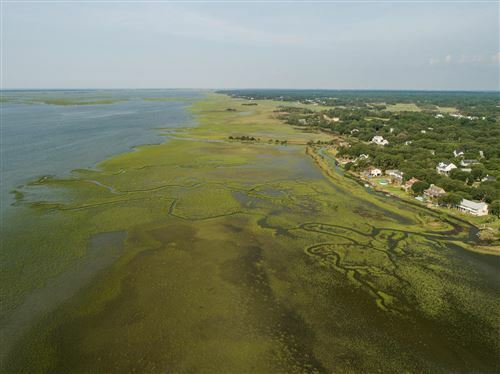 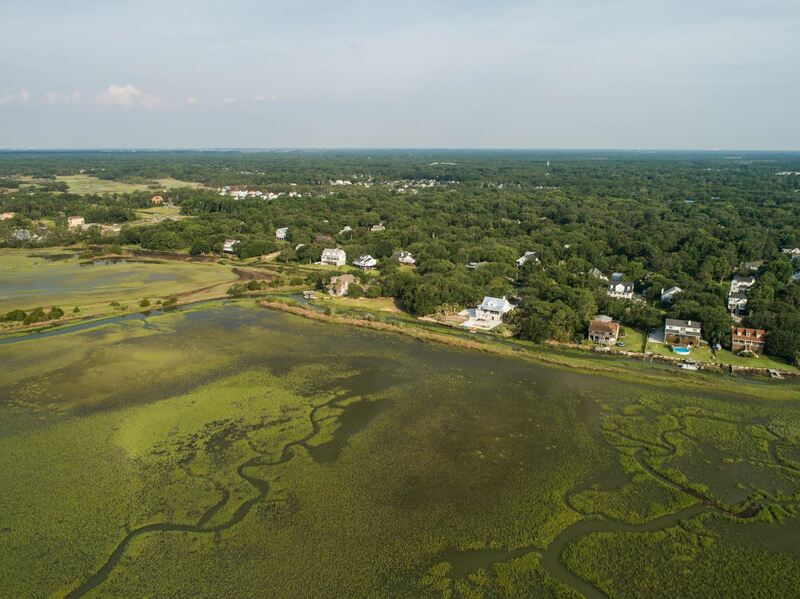 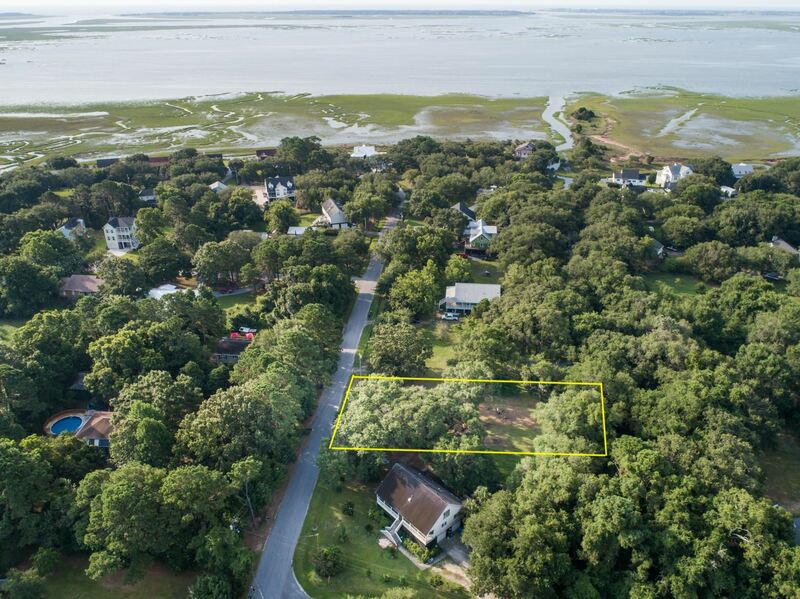 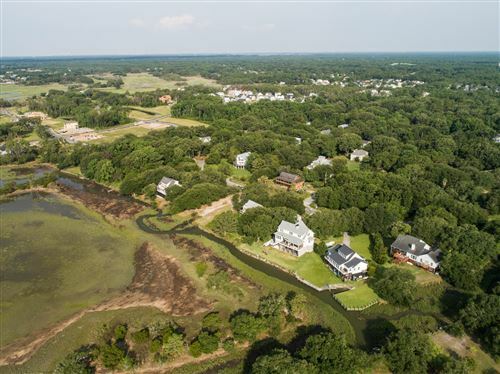 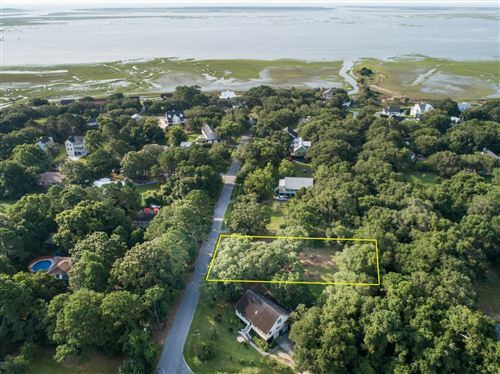 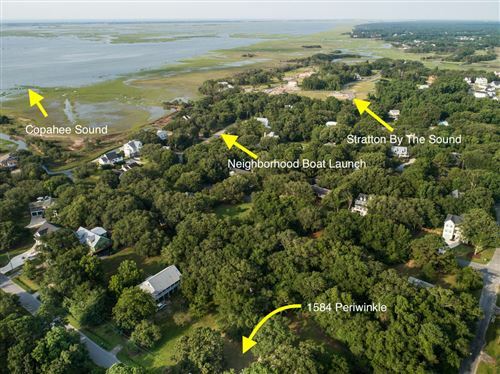 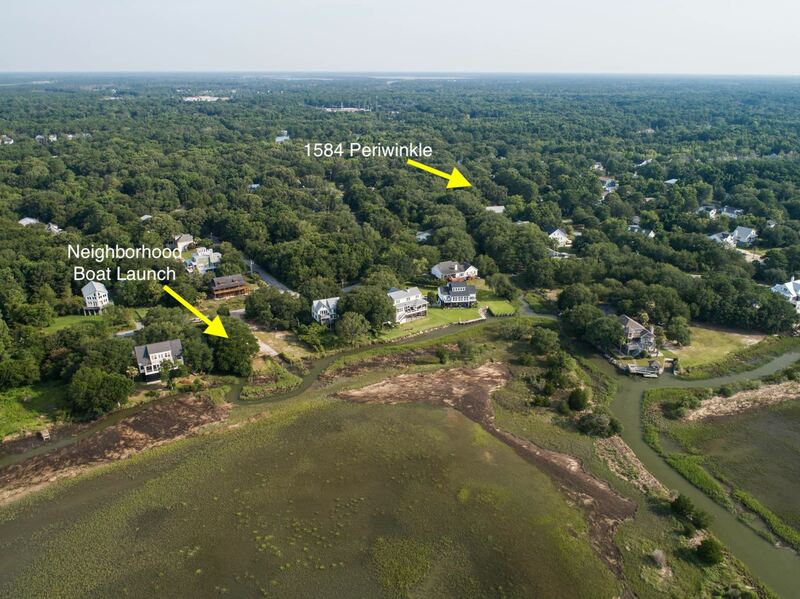 The neighborhood has nice large lots, it's an outdoorsman paradise, short boat ride to Bulls Island, Capers Island, Dewees, IOP, Bulls Bay etc. 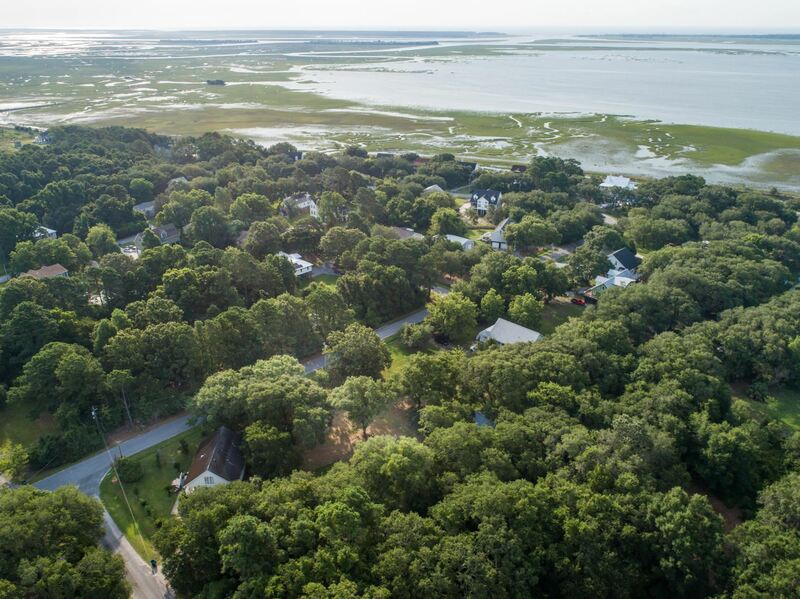 Only a 60 voluntary annual boat ramp fee, No HOA within the neighborhood. The neighborhood is centrally located in Mt Pleasant and easy access to Rifle Range/Oakland shopping center/Charleston National without the need to use Hwy 17, outside of city limits. 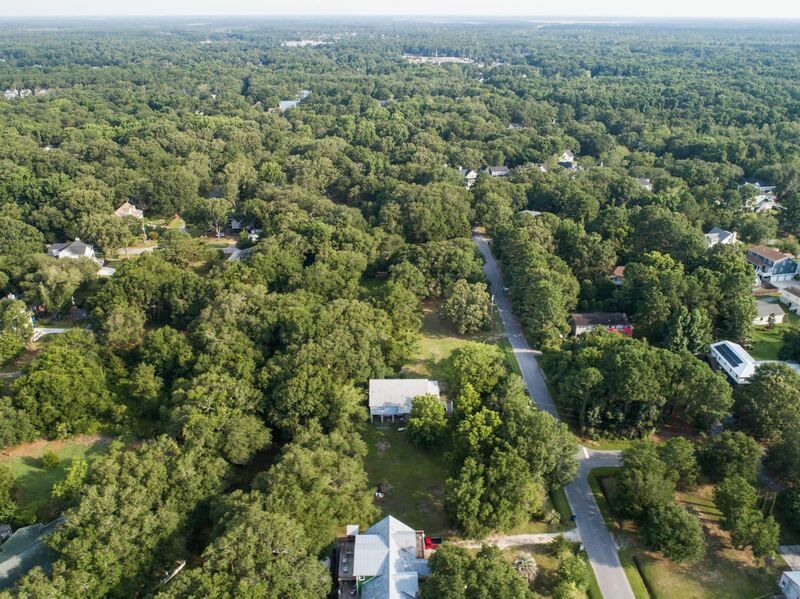 Very close to Wando High School as well.